At ICEFLO, we believe that there is one driving force behind our success: our people. We are proud to work together with one common goal: helping YOU to get the most out of ICEFLO and its many capabilities. 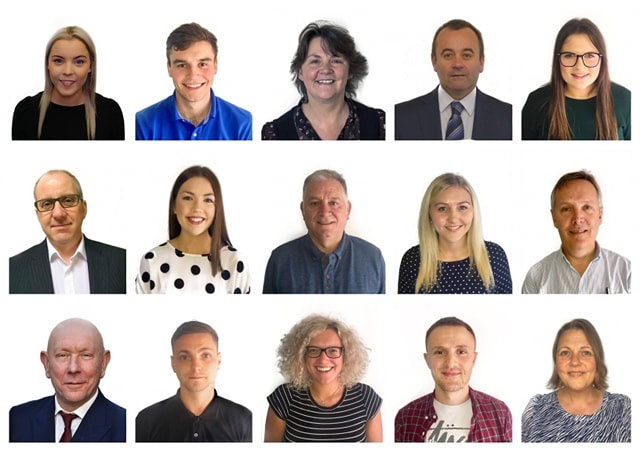 To find out more about all of the people behind ICEFLO, check out our teams below! Jackie is a co-founder of Agenor and has worked with ICEFLO for over a decade. She is responsible for every interaction with our Customers and leads the CSM team with a total focus on customer service. Lana has a decade of experience working with ICEFLO and has performed a number of roles since joining us. She now manages all ICEFLO changes and releases, communicating with customers all the way. Ben is primarily responsible for helping our customers, delivering training through webinars and classroom demos. He is also contributing heavily to the launch of the new ICEFLO website. Jill joined ICEFLO in 2014 after graduating with a degree in Business Management from Heriot Watt University. Recently Jill has moved on to become a Runbook Engineer within Lloyds banking group, where she hosts training calls and collates runbook information for senior management. Leagh has been a team member since 2009 and is the brains behind the ICEFLO solution. She has designed the entire application and even turned her hand to some code. Leagh knows the good, the bad and the ugly of ICEFLO but loves it all the same. Cath has worked with ICEFLO since 2010 and knows almost every line of code in the solution - mainly because she's written or optimised most of it! She's an expert APEX and PL/SQL developer and a right good lass into the bargain. Martin is a highly experienced APEX and PL/SQL developer and brings additional "front-end" skills to the team. He's a big fan of APEX plug-ins and has been churning out excellent interfaces for years. Having started in September 2018 straight out of high school, Harry is our first Graduate Apprentice. 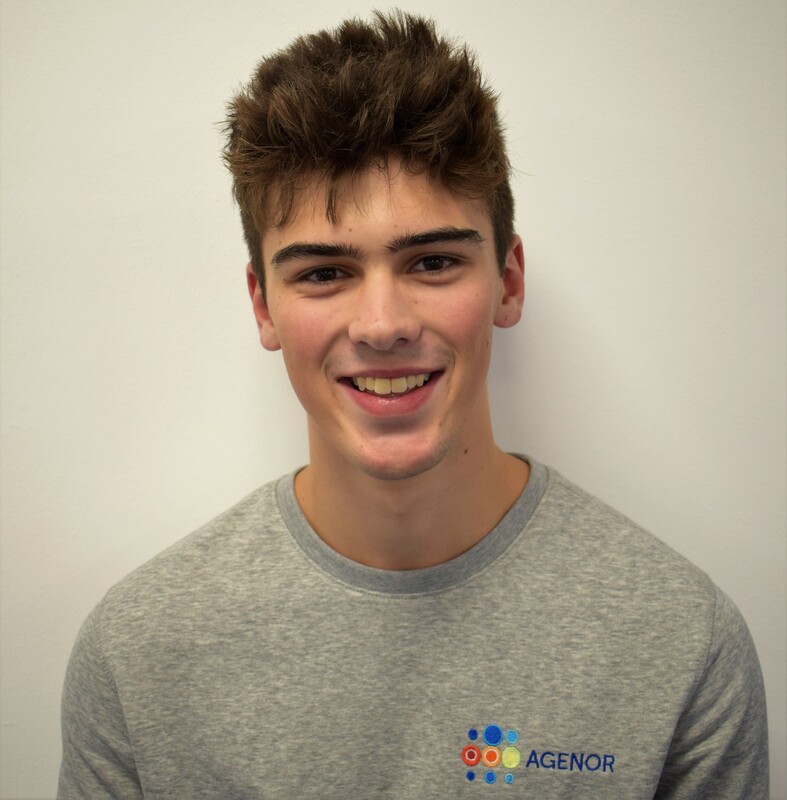 Harry helps the Product Engineering Team and attends Heriot Watt University to study BSc (Hons) in Software Development for Business. 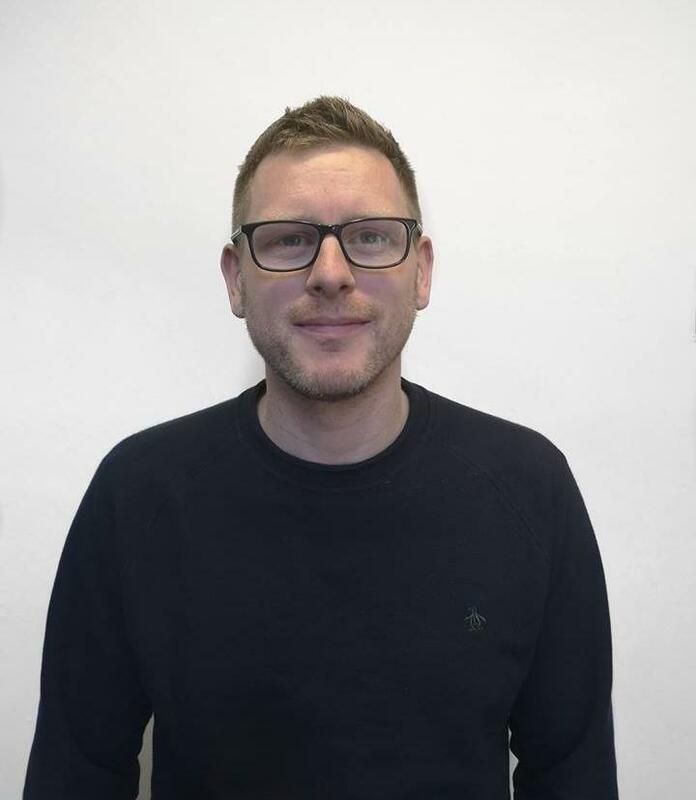 Following a career in retail management, Lee recently graduated from a 16-week intensive professional software development course at Codeclan in Edinburgh, and became the newest ICEFLO recruit as a Software Engineer. Jason has been with Agenor since 2016 and has built our channel partners and secured several new Customers in that time. A former IBM-er and Senior Consultant, Jason is a really a deep techie who just happens to be great with Customers. Leanna has recently joined Agenor as a Marketing Analyst. She is primarily responsible for the Agenor and ICEFLO websites and social media channels. As a recent graduate, Leanna is eager to put her marketing knowledge into practise within Agenor. 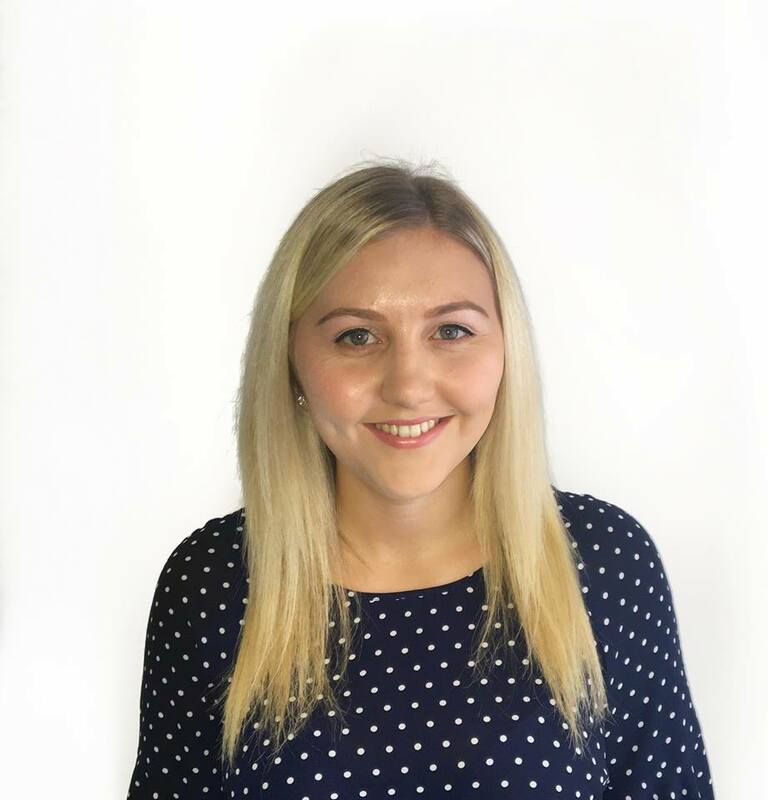 Kirsty joined the ICEFLO team as a Marketing Analyst in June 2018 after graduating from the University of Strathclyde. She is primarily responsible for monitoring the success of existing digital campaigns, conducting social media communications, managing PPC, creating infographics, curating written and video content for the brand. David has worked with Agenor since 2010 and is a man of many talents. As an former Enterprise Architect with a global bank, Dave knows his stuff and has ensured that ICEFLO meets every expectation of large Customers. He's also our hero for buying the milk almost every day. 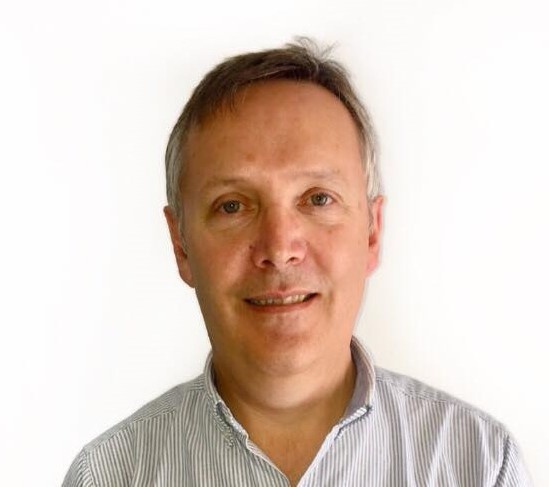 Allan has worked with Agenor since 2008, albeit he spent 7 years with EMC in their Solutions Centre in Ireland. 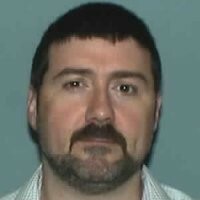 He's been back with us for a year or so now and brings a huge breadth of technical knowledge of all things Cloud-related. He's not an early morning person but does like pulling an "all-nighter" to get the job done. Steve has been with Agenor since 2012, working initially on one of our Case Study projects to upgrade a very tricky Oracle Grid. Steve is an Oracle DBA who has spent his career looking after large, business-critical, production Oracle databases. He's also trying to teach us Scots about cricket when he has a chance. 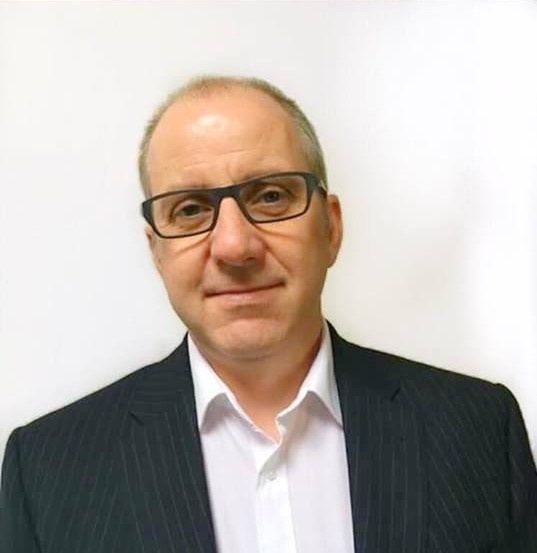 With over 25 years of experience in the IT Industry, primarily in the finance sector, Andrew has been working with Agenor for about 6 years and has been a full time employee for the past 3. Having worked on projects with various clients Andrew has recently taken up the role of the Agenor Chief Information Security Officer with a particular focus on the Cloud based ICEFLO service.